As traditional monthly heating bills continue to rise, more and more people are turning towards having a fireplace installed. 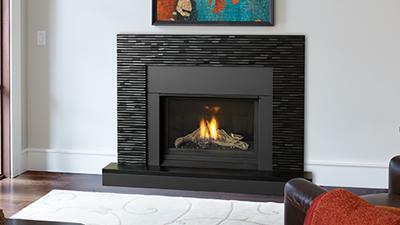 Gas fireplaces are a cost-effective alternative way to heat a home during those cold winter months of the year. 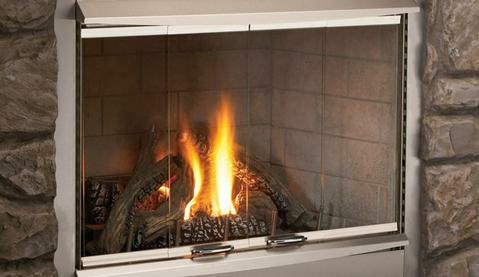 Whether you’re looking to install a new gas fireplace, want to make repairs to your existing ones or just want to conduct the routine maintenance that will have your unit operating at peak efficiency all season long, you’ve come to the right place – All Pro Chimney Service is here for you. Coming to your home for a FREE consultation to see exactly the type of space you’re working with, you needs, your preferences and more. We’ll discuss all of the available options with you until we find something that is both in your price range and that meets as many of your existing requirements as possible. We’ll provide you with ALL of the necessary pricing information to help you always know where you stand, and to give you a complete understanding of what will be done and why. 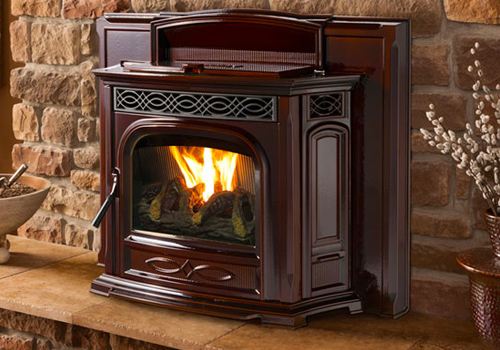 If you purchase your hearth appliance from All Pro Chimney Service directly, you’ll also be able to enjoy significant savings on the total cost of installation and related services. If issues develop with your gas fireplace, you’re not just left with an inefficient unit that may not be able to heat your home as well as you need – because you’re working with gas, you could also be creating a dangerous situation for you and your family at the same time. Required maintenance and repairs to the gas fireplace itself. Cosmetic repairs to both your gas fireplace and the chimney that it is connected to. Crown repairs, which is the layer of cement that sits on top of the last row of brick in your chimney to help keep water away. Masonry repairs to help guarantee that your chimney, like your gas fireplace, is always operating as safely and as securely at all times. Gas fireplace repair and maintenance services don’t just keep your unit running at its best – they also help guarantee peak energy efficiency and all of the monthly utility bill savings you are entitled to at the same time.